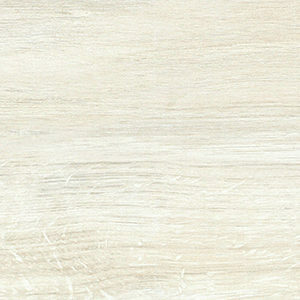 Available in 24″ x 24″ in two distinct tones: Makan Marfil (light streaks of taupe and white) and Omeya Marfil (beige). 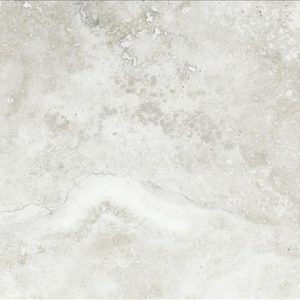 Available from Everest Tile in 24″ x 24″.  Available in 24″ x 24″. 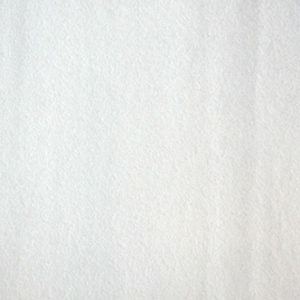 Available in 12″ x 24″. 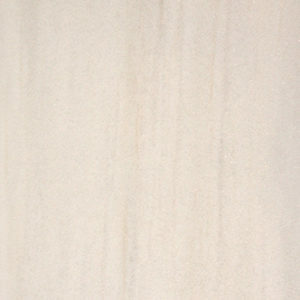 Available in 12″ x 24″ in four natural tones: Beige, Perla, Nero, and Bianco. 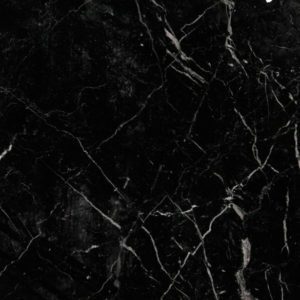 Available in Supreme White and Black Polished in 12″ x 24″ and 24″ x 24″. 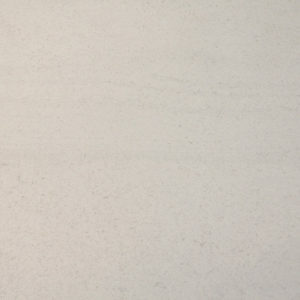 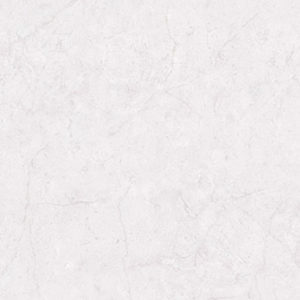 Available from Everest Tile in 12″ x 24″ floor/wall tile in Antracite, Argento, and Bianco. 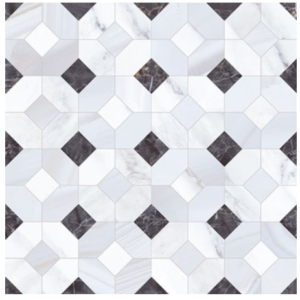 Also available as 12″ x 12″ Mosaic. 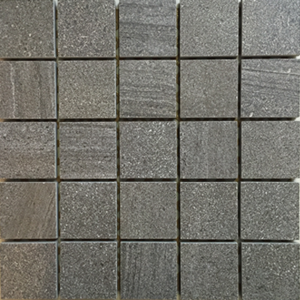 Choose from decorative 13.5″ x 27″ cuts or 18″ x 18″ in three colours. 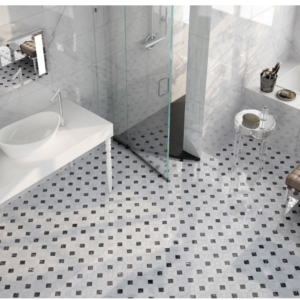 Also see the 12″ x 12″ Mosaic from this stunning collection. 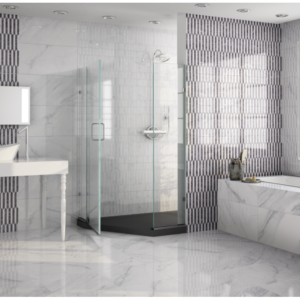 Available in marble white Statuario Bianco, warm beige Crema Marfil, and geometric white Abadia Perla Decor. 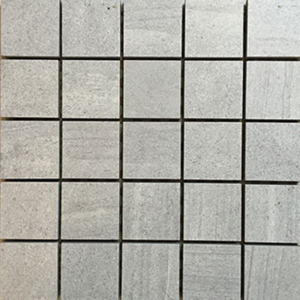 Available in 12″ x 12″ tiles. 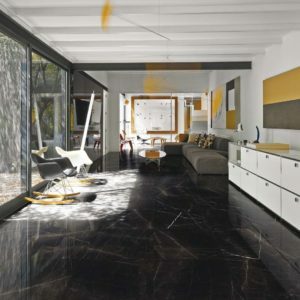 Also see other tiles from the Gaya collection. 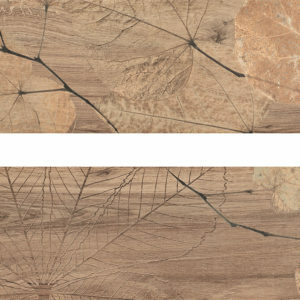 The Homewood series combines high technical performance and durability of porcelain stoneware with the natural charm of the hardwood floors. 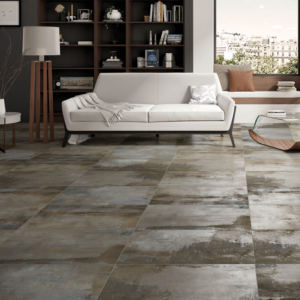 Available in dynamic warm and cool tones certain to add sophistication and character to any residential or commercial space. 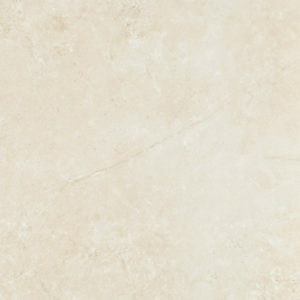 Warm Beige, Warm Beige Decor, Warm Brown, Warm Brown Decor, Warm White, and Warm White Decor in 8″ x 32″ pieces. 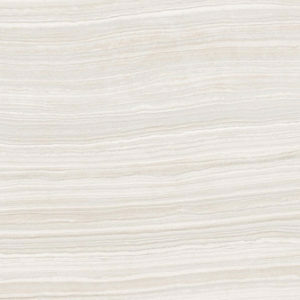 Cooler earth tones for a more minimal palette, available in Cenere, Perla, Bianco, and Bianco Decor in 8″ x 32″ pieces. 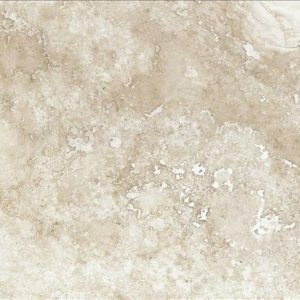 The Fresno series has two beautiful matte travertine looks: Gris Matte (cool grey) and Sand Matte (beige) in both 18″ x 18″ and 24″ x 24″ sizes.